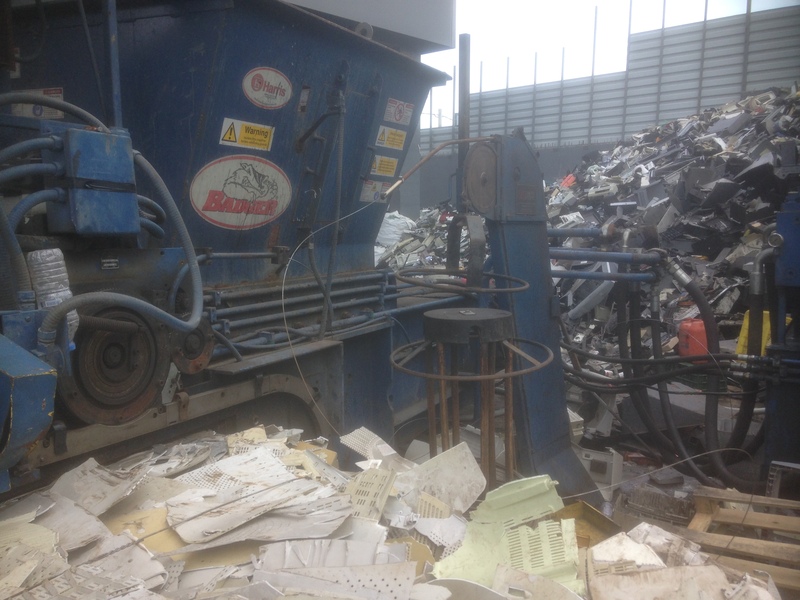 Rise Ltd, recently sold, delivered and installed a Harris Badger baler for plastic WEE scrap to Greece. 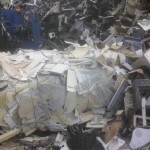 The machine was dismantled and shipped to Greece, then installed and reprogrammed on site. The US wire tie strapper was also commissioned on site. 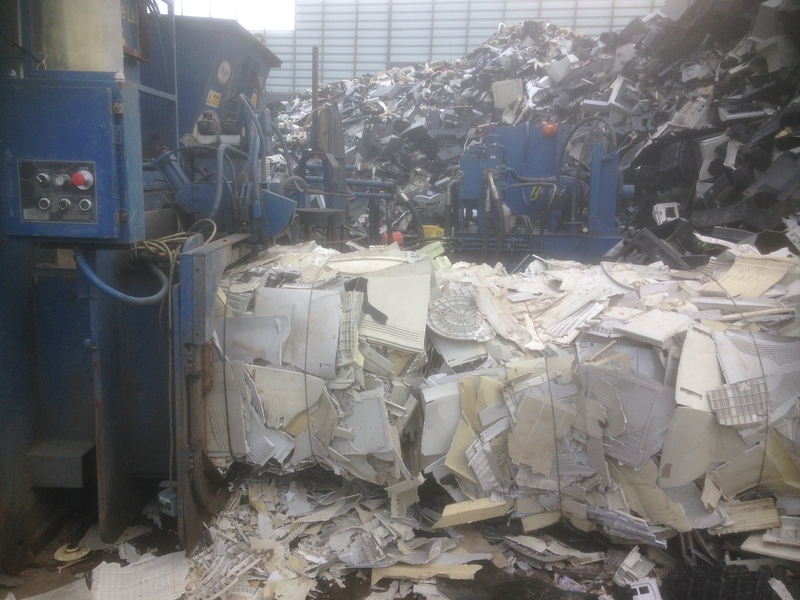 The customer is very pleased with their new piece of equipment, and it was working a full production on Plastic WEE scrap, paper, and plastics before the engineer had left the site. 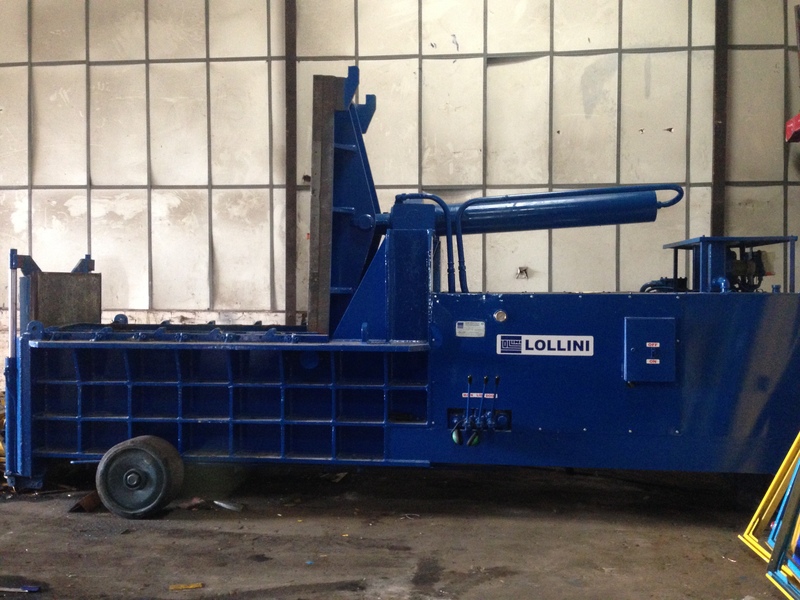 RISE have now successfully completed refurbishment of Lollini baler, which is now fully automated with a touch screen plc and bale pressure adjustable for different products. Customer is fully satisfied and we are looking forward to our future projects. RISE ltd currently have used mPulse hand-held portable metals analyser available for sale. The mPulse is a hand-held portable metals analyzer which uses a powerful micro-laser beam. The laser causes a high temperature plasma to be formed on the surface of the test piece and the light generated indicates the chemical composition of the sample. Tests take just over 1 second. The resulting chemical analysis and alloy name is displayed on a large, touch screen, display. 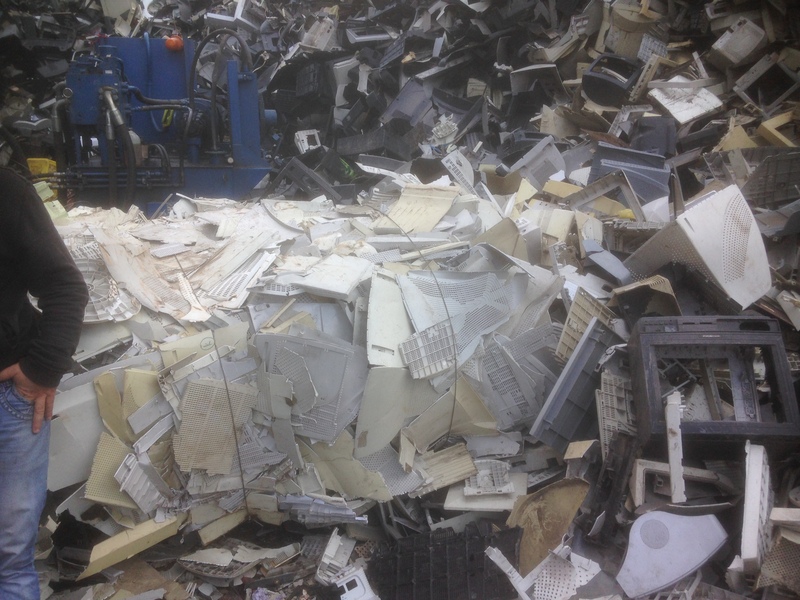 mPulse operation is completely ‘point-and-shoot ’– there are no program selections to make or electrodes to clean. mPulse does not discriminate between metal types – light elements are analyzed as easily as heavier elements. The nose of the mPulse should be placed against the sample and the trigger held until the result is displayed. All other operations are simple ‘Icon-Driven’ applications which can be selected on the large, touch-screen, colour display directly facing the user. There are single and multi-test operations with statistical precision data. The pre-loaded alloy table is extensive and can be amended by the user. Communications include Bluetooth, a removable flash drive and a remote safety interlock. Power is from a rechargeable battery pack which will provide up to 250+ tests from full charge. Battery packs can be quickly swapped to maintain operation. Rapid analysis time – about 1 second. Simple point and shoot operation. High confidence in the result. 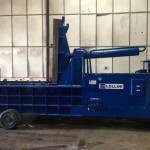 Rise Ltd are proud to announce the completion of another baler refurbishment. 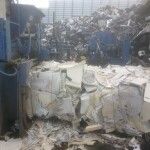 Having been contacted by a cardboard packaging company to investigate issues with their baler, the decision was made to remove the machine to our workshop facility and carry out a complete reline. The tie knives were refurbished and a new cutting blade was manufactured. The existing floor had suffered fatigue which was replaced and strengthened. 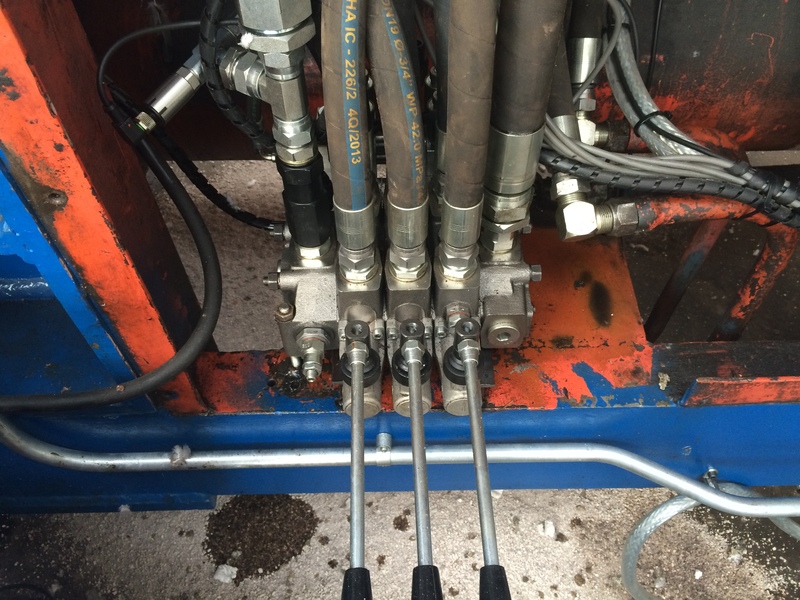 The machine was then tested and re-installed, giving the plant a new injection of life. 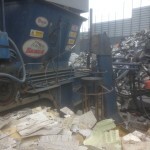 Do not miss out on our new vast range of used machinery we now have available for sale. 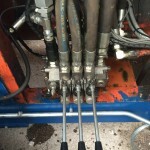 All machines are available immediately and can be seen working. Please have a look at the Harris TGS 320 Heavy Duty in action and the transformation following its refurbishment.